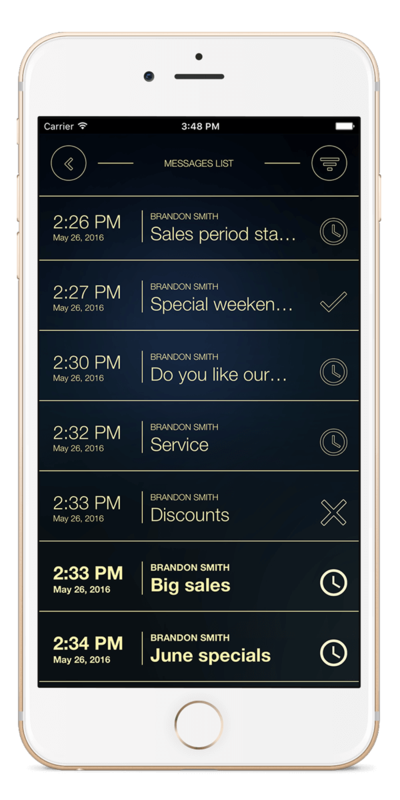 DD-Loyalty is a shop management solution designed as a dual system with dedicated apps for businesses and for customers. 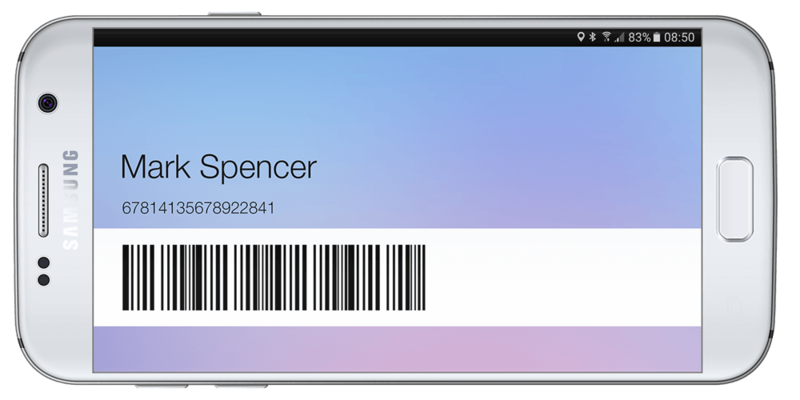 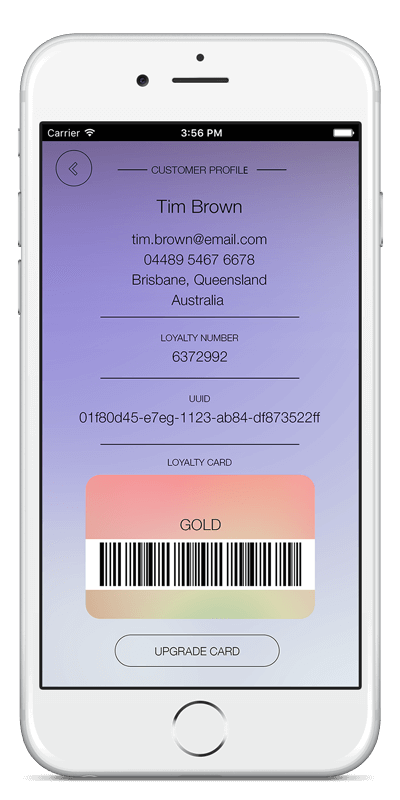 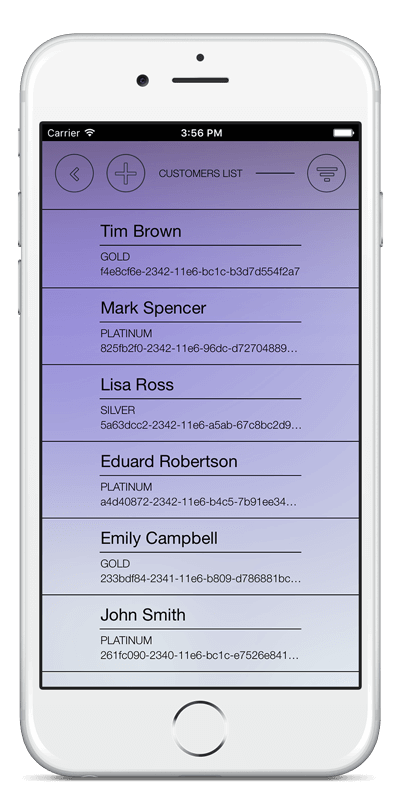 Customers have their membership card wallet within the app and can search, request cards and communicate with their favourite shops. 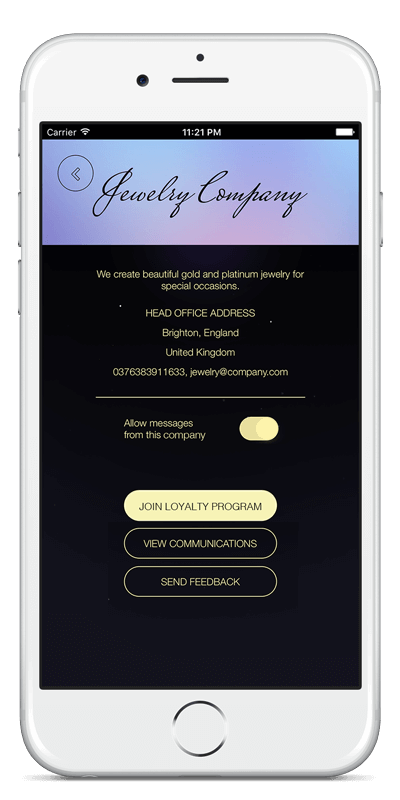 Companies can manage their customers, loyalty program, staff, branches, communications and also send promotional messages to targeted audiences. 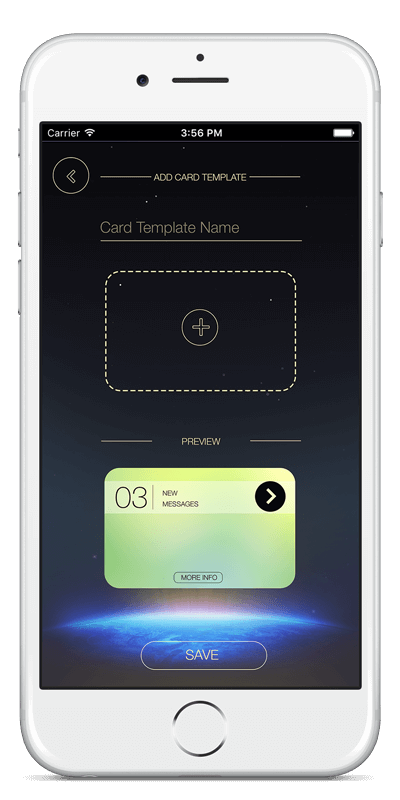 DD-Loyalty is a membership card wallet for all your frequented stores. 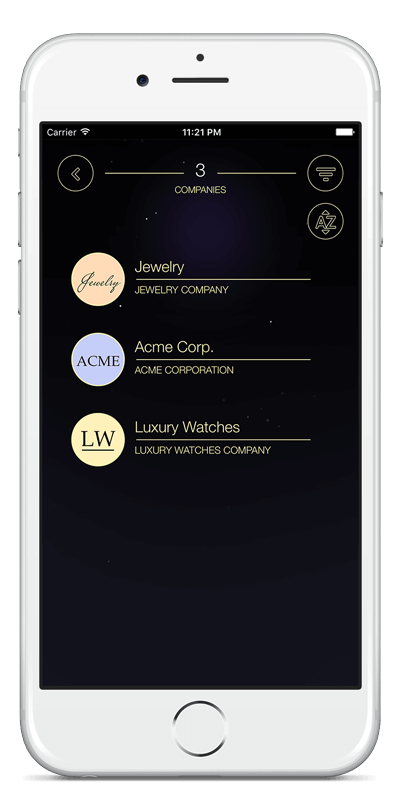 The app lets you search for your favourite brands and ask to join their loyalty program. 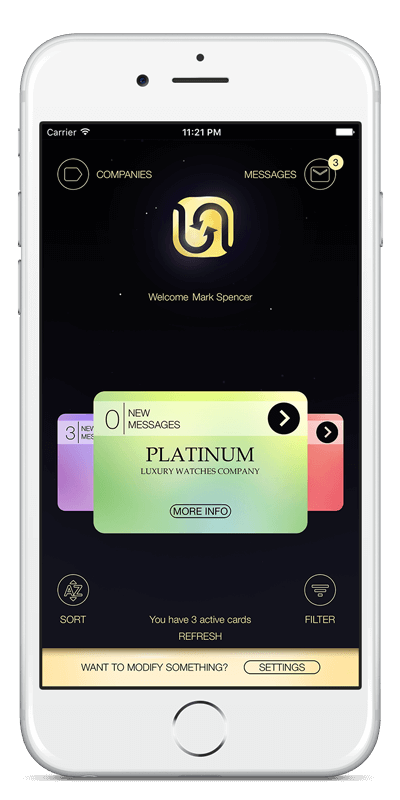 Upon receiving the digital membership card you can follow and receive special offers. 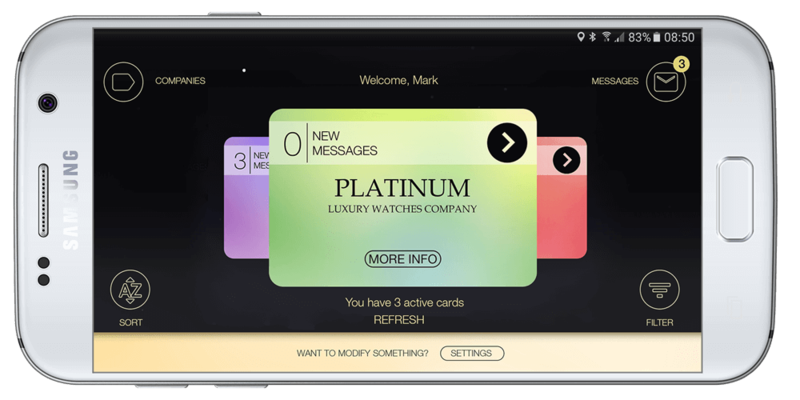 You can see the each company’s details, the store locations and change push notifications settings for individual companies. 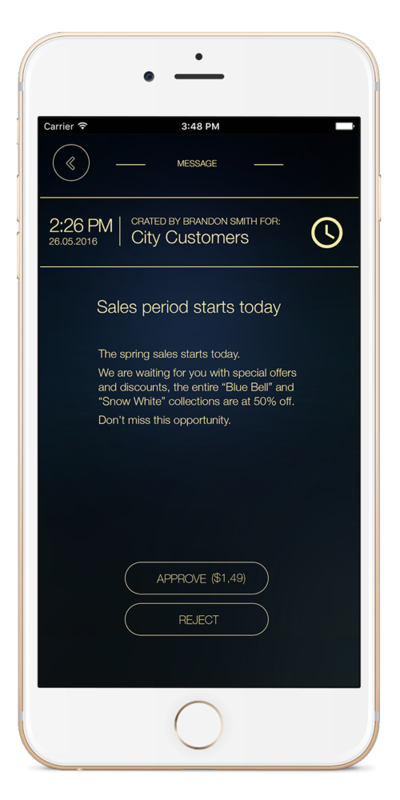 Through the app you will be able to provide feedback and communicate directly with the shop owners. 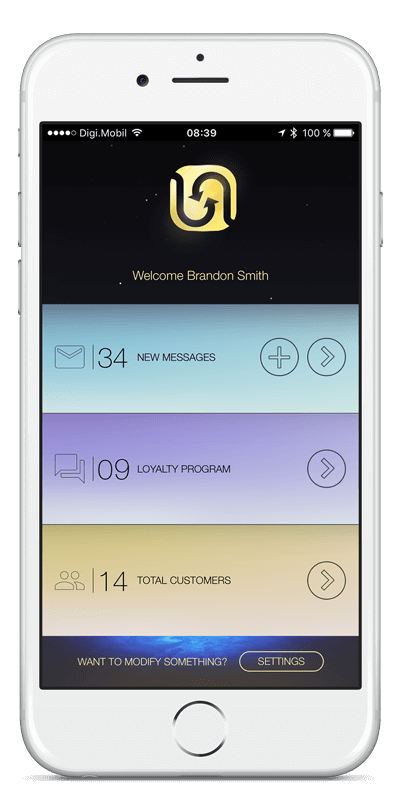 The DD-Loyalty app for businesses is a complex store management app. 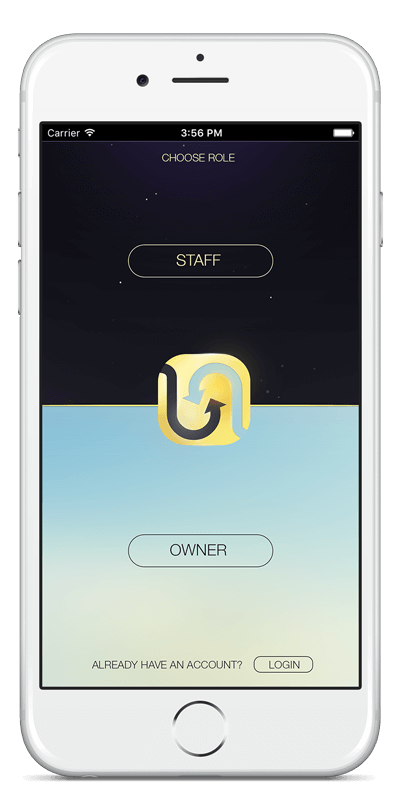 It manages the staff members, loyalty program with custom levels of memberships and it also manages store locations. 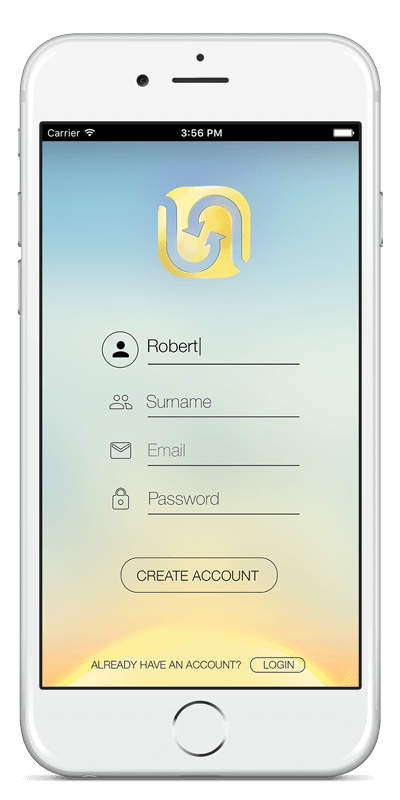 The staff manager is responsible with setting up the account, the company profile and loyalty system. 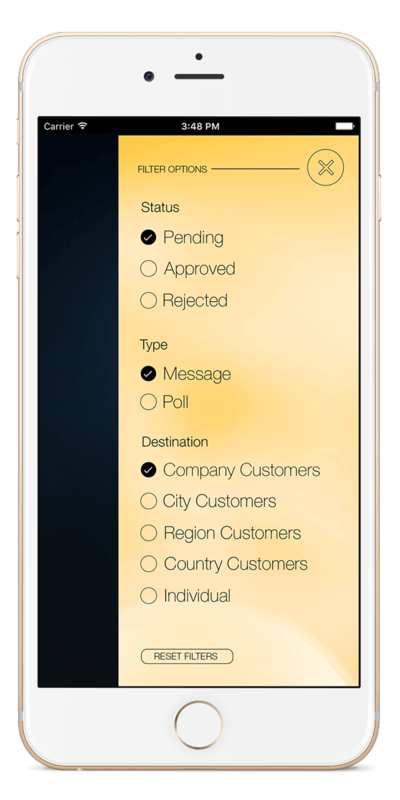 The staff members can create polls and promotional messages which will then be pending review by the business owner. 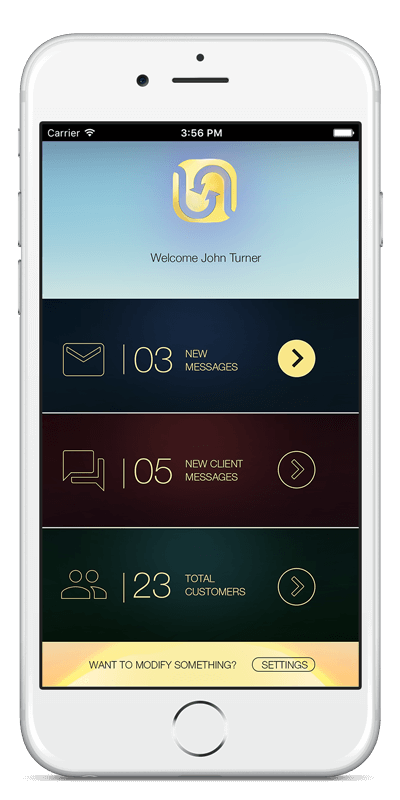 With tiered in-app purchases depending on the audience size, the owner can approve the messages which will be delivered to the targeted customers. 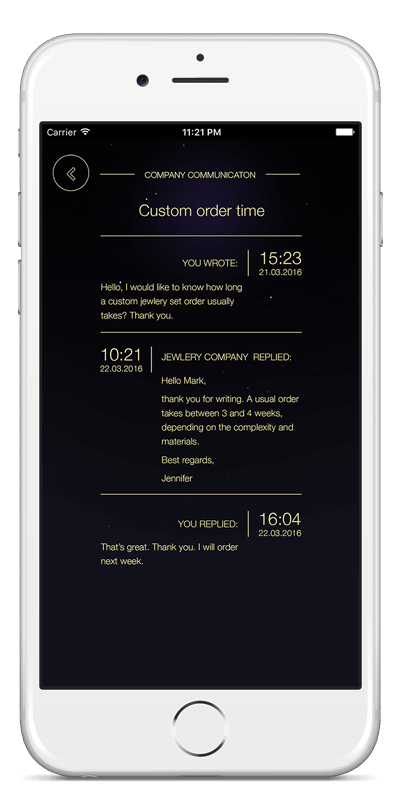 The business owner is the one that has access to the company communications & feedback with its customers.